Not sure what type of tincture you should start with? 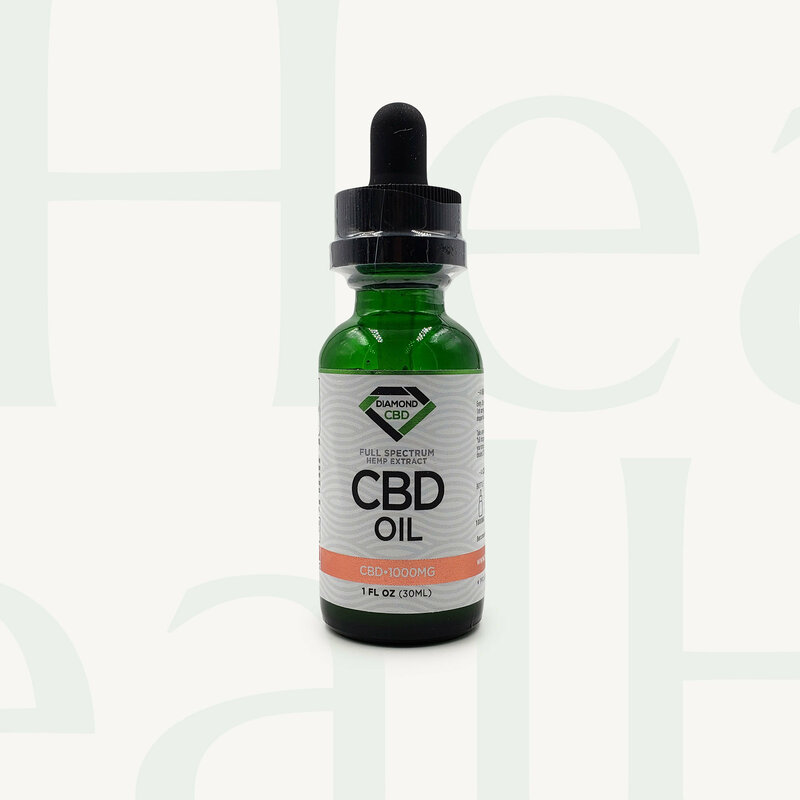 Diamond CBD has a wide selection of tinctures to fit your lifestyle. These full-spectrum tinctures are THC free and ready to heal. Dealing with headaches or have trouble sleeping? Go for the lower milligrams. Severe back pain or arthritis? Go for the higher milligrams. Find your perfect potion!